*NOTE: This story has been updated with the dates of the voting period, which is April 29 through May 9. 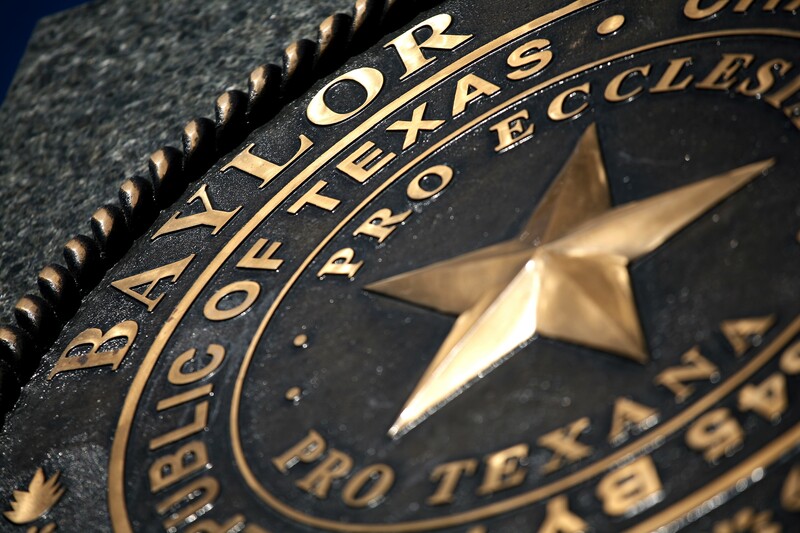 WACO, Texas (March 6, 2019) – Baylor University, in conjunction with the Baylor Line Foundation (BLF), has announced the slate of alumni-elected Regent candidates presented for election this spring. More information about the candidates will be provided to alumni in the spring issue of Baylor Magazine, on the Baylor website at www.baylor.edu and the BLF website at www.baylorlinefoundation.com and through the University’s social media channels. Credentials for voting will be provided to all degree-holding alumni of the University by mail and/or email in advance of the voting period. *The election will be conducted by an independent third party from April 29 through May 9. The candidate receiving the most votes will serve a three-year term on the Baylor Board of Regents. 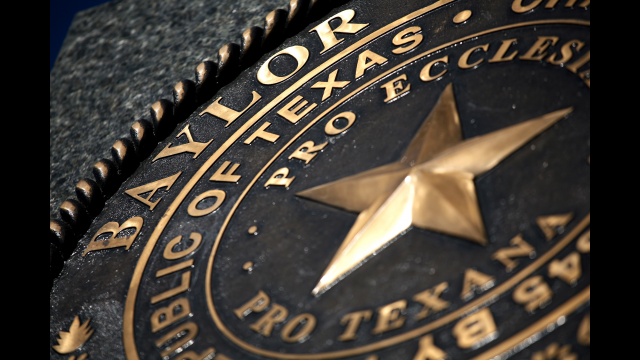 The candidates, whose nominations were supported by the signatures of at least 50 other Baylor graduates or who were nominated by official advisory and advocacy boards and groups associated with the University, were considered by a nominating committee. The committee was comprised of two sitting alumni-elected Regents not up for re-election and two other Regents. A full list of guidelines for the election can be found here: www.baylor.edu/alumni/regents. The Baylor Line Foundation was founded in 1859 as an organization that serves alumni, provides student scholarships and publishes The Baylor Line magazine.